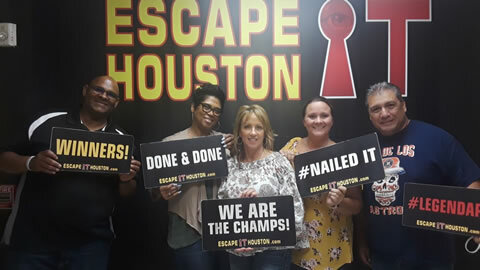 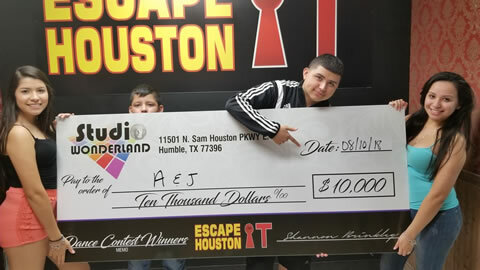 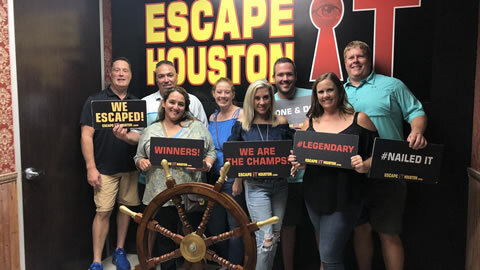 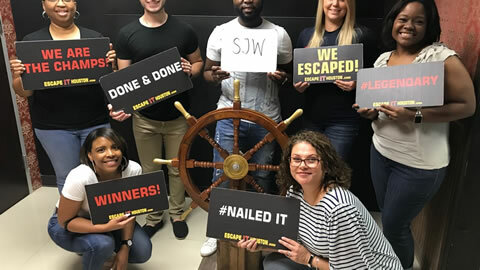 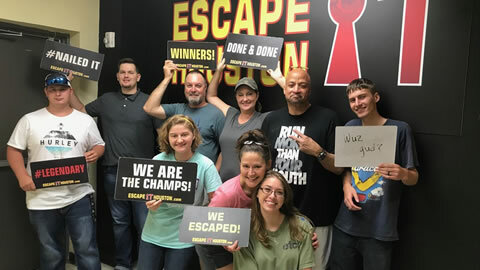 Results from our teams that played one of our escape rooms. 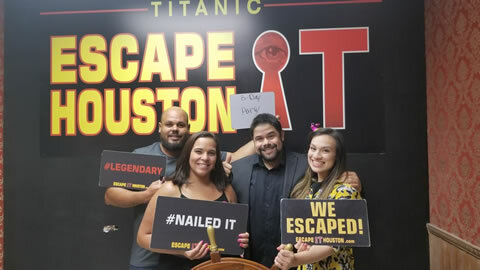 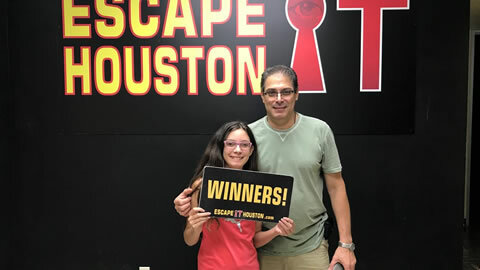 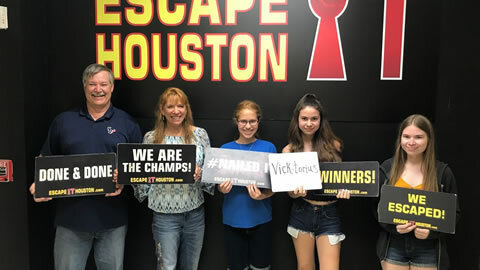 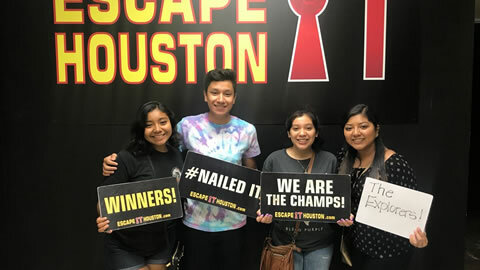 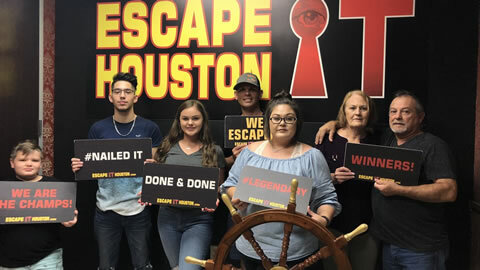 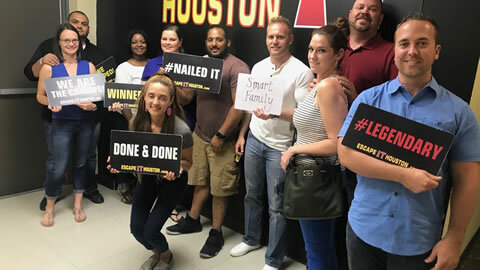 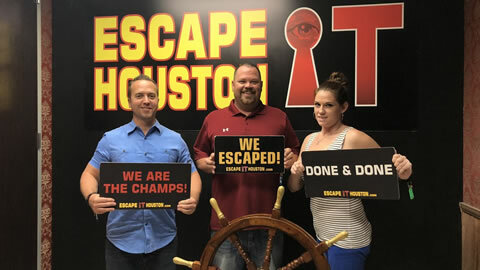 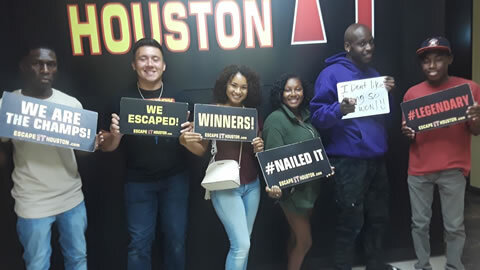 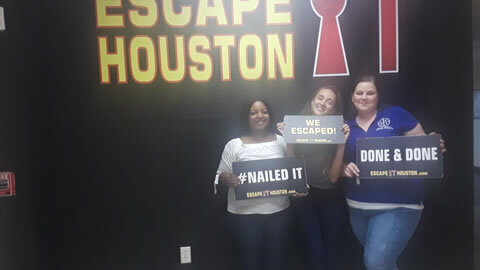 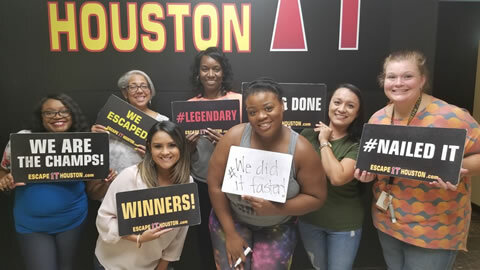 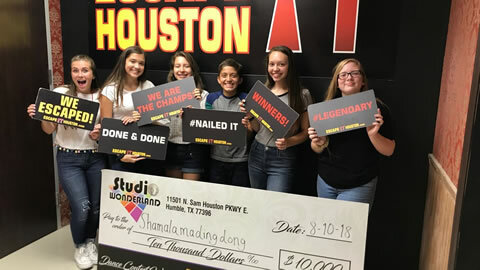 Aug, 10, 2018 54:32Used 3 Clues#740Winners! 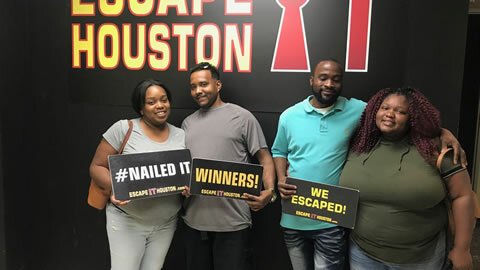 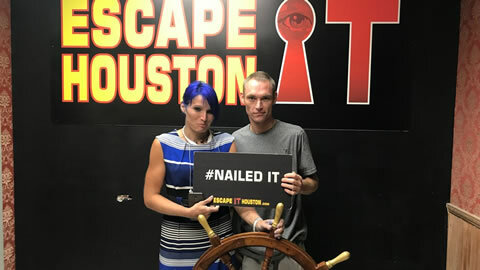 Aug, 10, 2018 50:22Used 2 Clues#421couples!